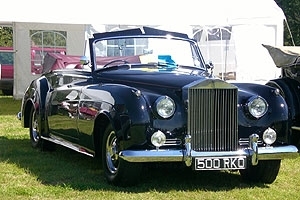 Rolls Royce Silver Cloud II. Won the best in show at RREC Annual Southern Rally. Now in Sweden. 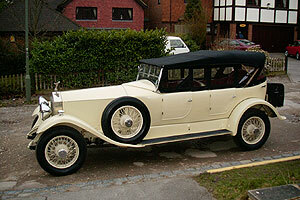 Rolls–Royce Silver Ghost Alpine Eagle — previously owned by the British Government for 50 years. 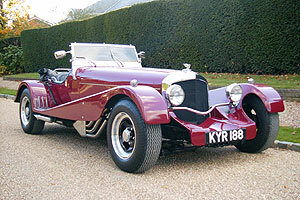 Sold to the Czech Republic. 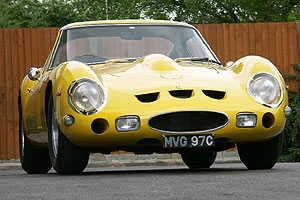 Ferrari 250 GTO by Favre. Now in Switzerland. 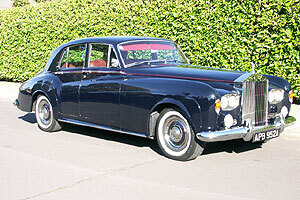 Rolls–Royce Silver Cloud III ‘Daisy’ ex Elton John sold at Christies for world record price. Now French owned. 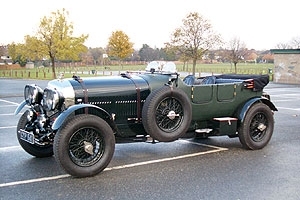 Jonhard Donington Bentley Mark V1 Special. Ex Elton John now in Japan. 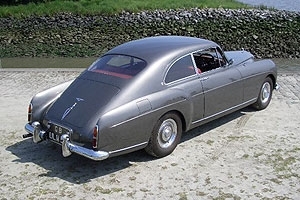 Bentley Fastback — one of 7 owned and sold. 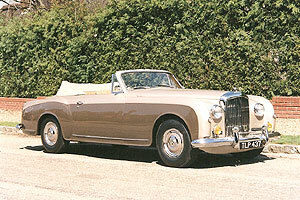 Bentley S1 Continental Park Ward Drop Head. Now in Geneva Musuem. 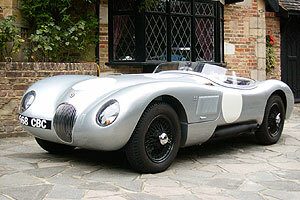 C Type Jaguar Proteus — one of 8 owned and sold. 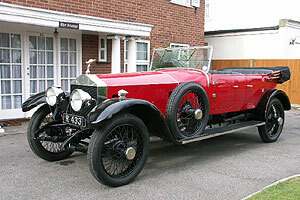 The images and content on these pages, including Cars for Sale, remain the property of Peter Byrne - Reproduction is strictly forbidden.